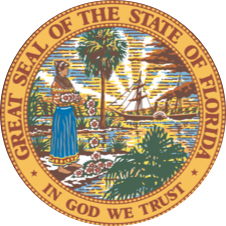 The Florida Women’s Hall of Fame was created by Florida Statute in 1982 to honor women who, through their lives and efforts, made significant contributions to the improvement of life for women and all Florida citizens. They are pioneers who have broken down barriers, created new opportunities, and championed issues to better Florida and its people. These women are immortalized on an honorary wall in the halls of the Florida Capitol. At the Florida Commission on the Status of Women, we are proud to ensure that the stories of Florida women will be shared for future generations. The Florida Women’s Hall of Fame is made possible through the work of the FCSW Foundation, Inc., and the generous support of the these individuals and organizations.